As I’ve mentioned a few times now… the thing I’m loving the most about this whole new bloggy world is the amazing networks and connections. 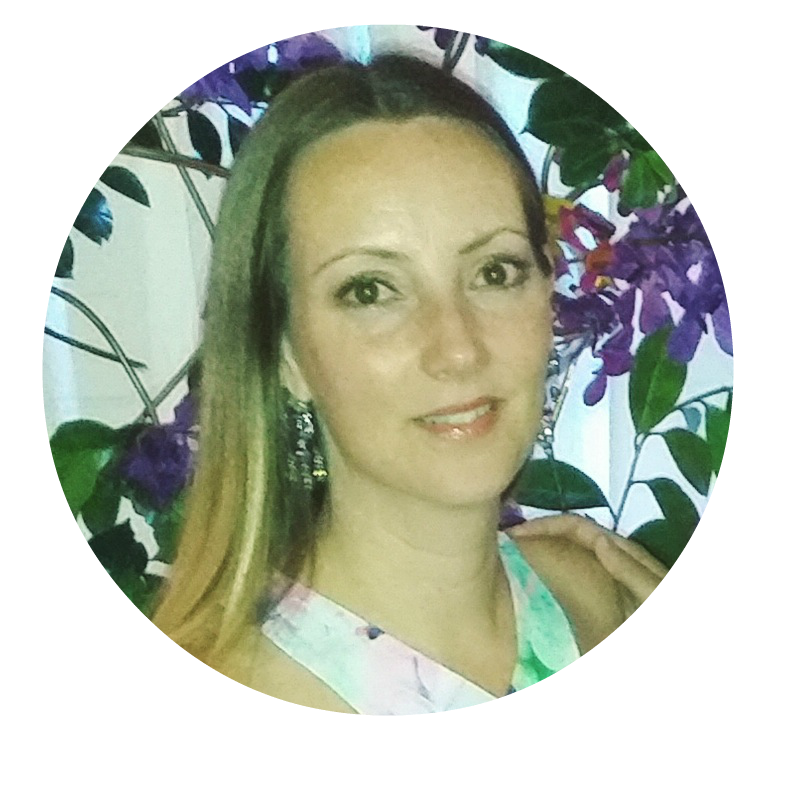 So to celebrate these new connections, I’m super excited to welcome the gorgeous Krissy from Pretty Wee Things as my very first guest blogger @my2morrows. 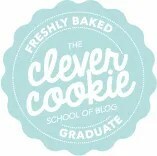 I met Krissy recently during the Clever Cookie School of Blog course and absolutely love what she’s all about so wanted to introduce her to you. Krissy is mummy to one busy little man, newlywed wife to one pretty cool guy, and lover of all things health, fashion and beauty. She’s completed Bachelor of Science with honours in Psychology, a few post-grad certificates, and a certificate in Makeup Artistry. How’s that for an interesting combination! She’s into researching health, fitness and wellness and loves playing with her little man, being a wifey, shopping and drinking coffee. And she’s just tied the knot in stunning New Zealand. OMG, you must check out the stunning pics. Her dress is to die for! Inspiration behind your blog: I write to share what being a fashion-loving, health and wellness conscious mum means to me, and to share how I (try to) make it all work, because I find it interesting and inspiring to have a peak into other people’s lives. Oh, and also to stay sane…when covered in drool, sleep deprived and unable to leave the home due to this week’s child-related-illness. Tea or Coffee: COFFFEEEE! There is a definite coffee theme on my blog! On your bedside table: Water bottle, Treasure Yourself and Empower Yourself by Miranda Kerr, Candles, Elizabeth Arden 8 hour cream, lip balm, and a baby monitor. Every mum needs: Coffee, and a video baby monitor…those things are the best! Most treasured possession: If my son could be a possession, then him. But probably my rings. Each has their own special meanings. Favourite shop: That’s a tricky one. Probably Forever New. Thanks Krissy for visiting! I can’t wait to share more from you soon!